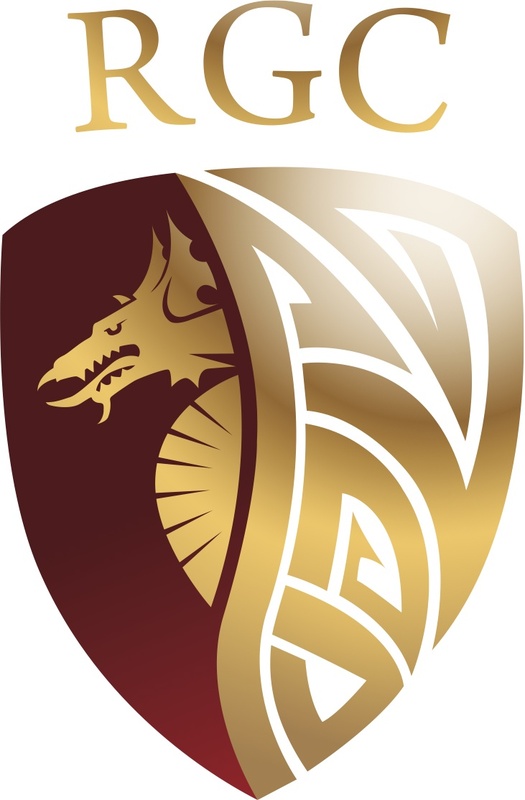 A 28 point losing margin is always hard to take but whilst the Blues undoubtedly deserved their victory, the RGC Team can look back on their afternoon in Pontypridd with a lot of pride. Falling behind to a well-worked try after 6 minutes and with only a last ditch tackle from Sam Stoddard preventing a second a few minutes later, the omens did not look good for the young Gogs. However with Cai Herdman and Christian Hone making hard yards with the ball they gradually got themselves back in the game and although the Blues scored their second try after half an hour it was RGC who had the final say of the half with a great individual score from Siencyn Metcalfe converted by Carwyn Jones. The Blues came out with all guns blazing at the start of the second period and added 3 more tries in the opening 15 minutes. Lesser teams heads would have dropped at this stage but in fairness those of the RGC team did not and it was they who scored next when Metcalfe scored his second of the game. Although the Blues had the final say with a try with the final play of the game this was nonetheless a performance full of promise from the North Wales youngsters.